Click here for a quick overview of our history. 2016 marked the Centennial of Alexandra Neighbourhood House and centennial events were scheduled throughout the year, culminating in the signature 'Homecoming'. 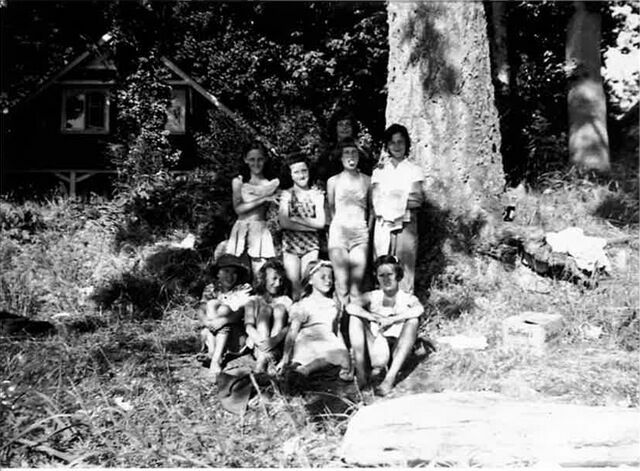 It was a chance to reminisce, renew acquaintances, learn more about the lengthy history of Camp A, and participate in Campfire, a favorite of campers for 100 years. 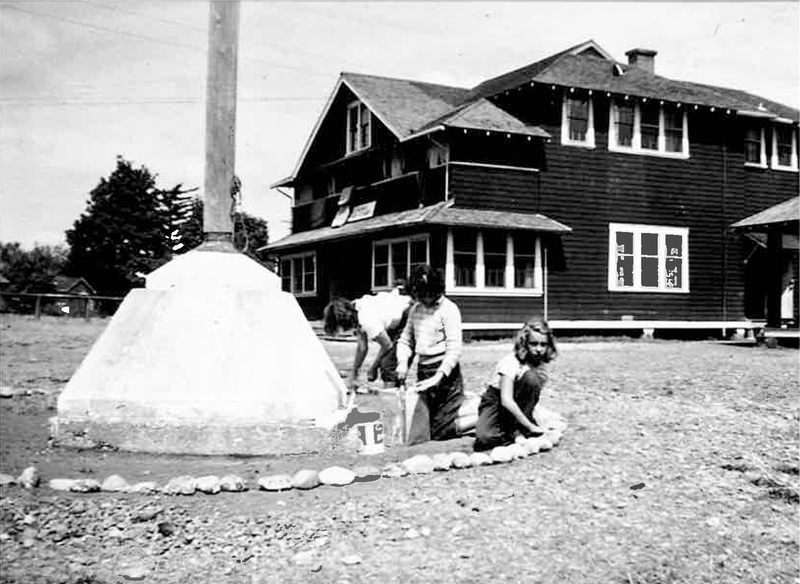 Milestones included community conversations, an oral history project, a memory wall, Crescent Beach history walks and other initiatives that focused on 'Remembering our Past While Imagining our Future'. 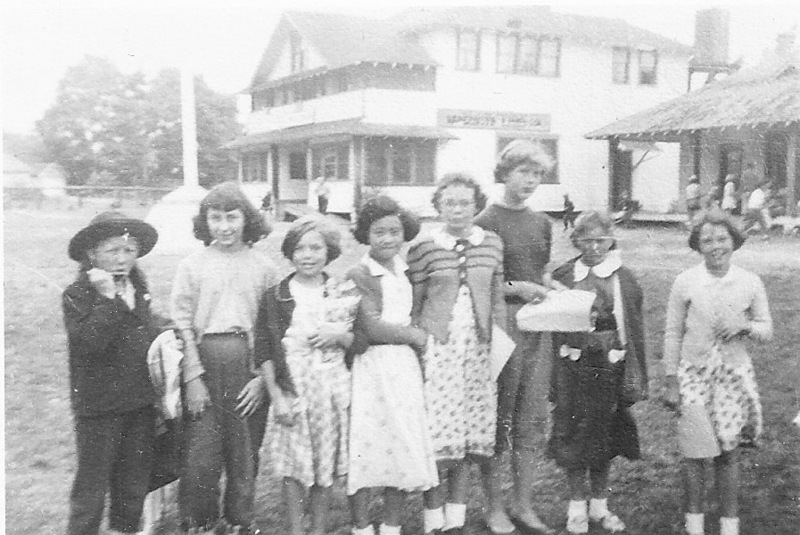 In cooperation with the City of Surrey, Alex House mounted a travelling historical exhibition celebrating our history and the heritage of the Semiahmoo Peninsula. The exhibition returned to Camp Alex for the Homecoming Gala. The Homecoming event demonstrated just how many people have a special connection to the camp, from the orphans who came in the very early days, to the camp counsellors who have worked every summer for the last 100 years, to the many thousands of people who have benefited from their participation in neighbourhood house programs and events, to the community that gives the camp its heart and soul. Thank you for celebrating with us!